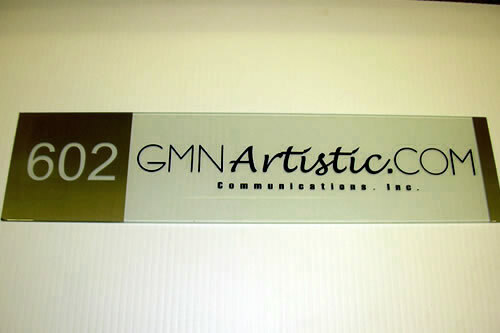 Lobby, cash register, main entrance. 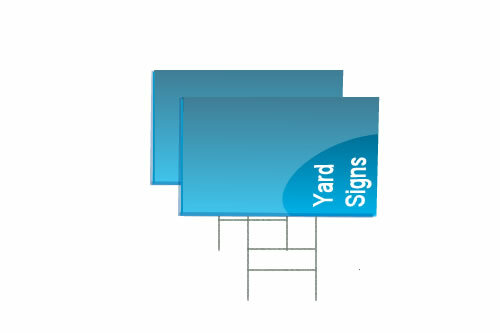 Outdoor Signs in Metal, Plastic or Wooden. 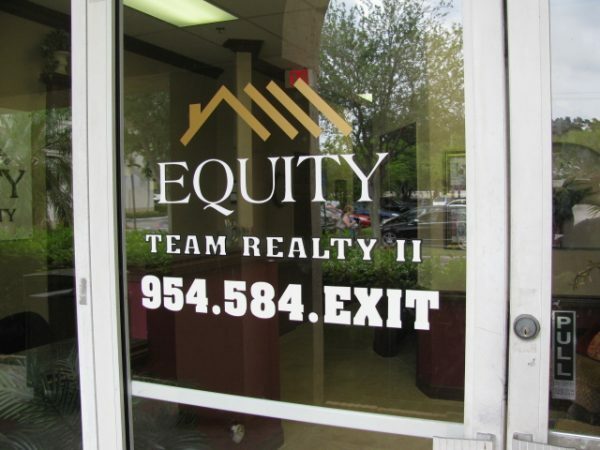 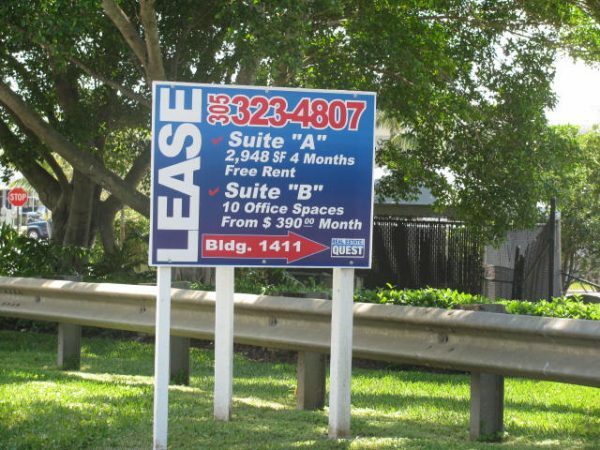 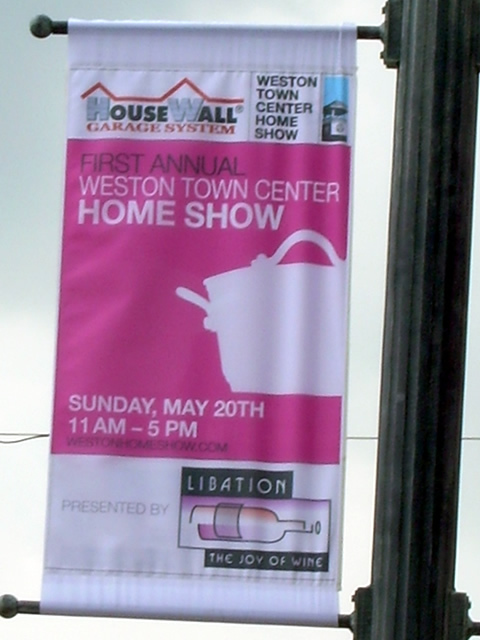 If you are in business, you are a Realtor, a contractor, or simply you need to design Custom Signs to update or replace the old building’s signage, QuickSigns has the experience and creativity to design, print and mount those beautiful signs you need for your lobby, storefront, or upcoming event. 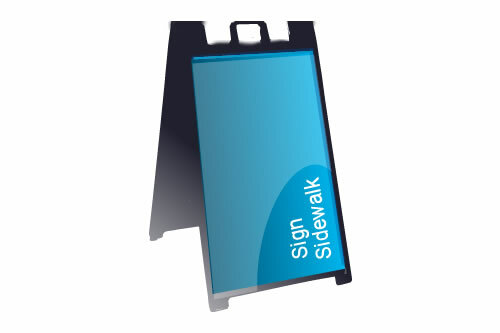 Creating a Sign Design takes more than using a pre-made clip art, we are experts in Graphic Design and know how to deal with colors, letters, and shapes, to create attractive signs for a particular event or to give your business a new branding identity. 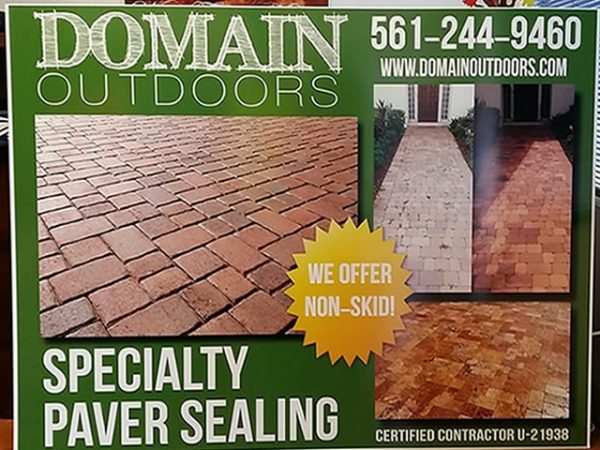 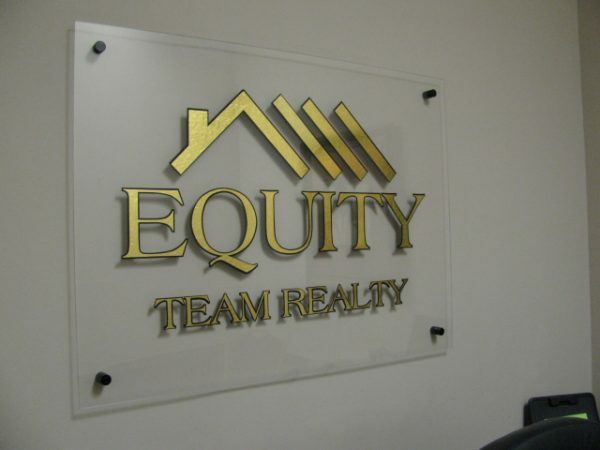 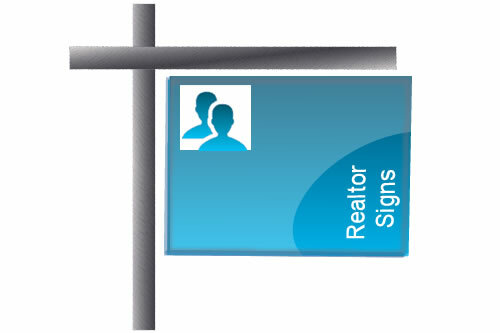 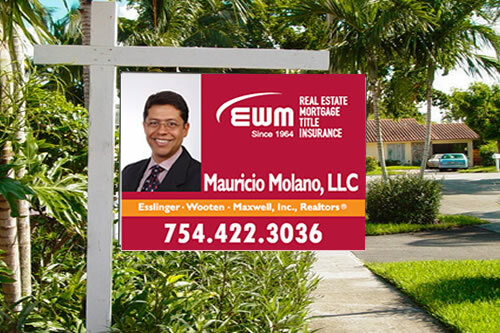 If you are Realtor, a Corporate Office or Own a Franchise store, we can create your Custom Signs following the specific requirement of your brand, or we can re-create your existing signs exactly the ones you already have. 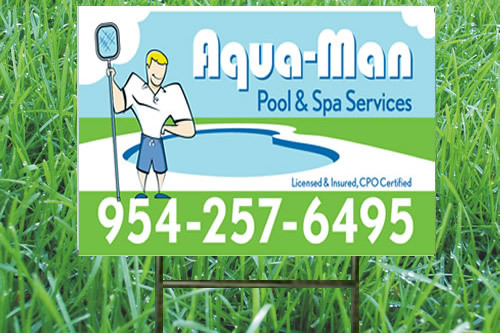 You might be ready to open your store after getting your city permits and licenses now it is time to run and place a new Banner Sign close to the street announcing your Grand Opening, don’t forget the Vinyl lettering on the window and door to show your services and operation hours and last but not least those Stickers and Decals on the window to show the main products of your store. 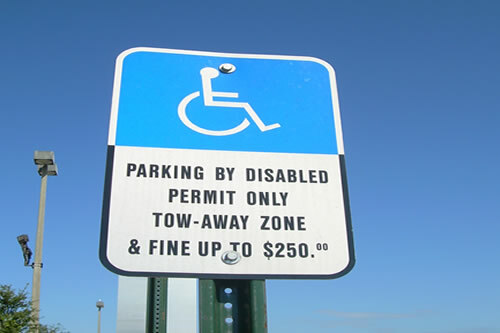 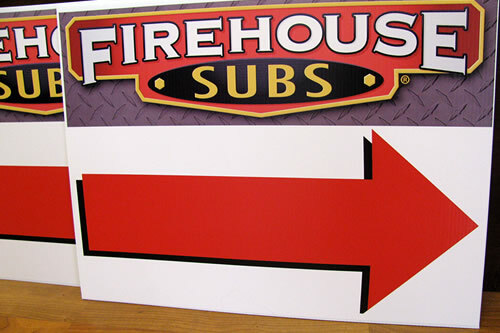 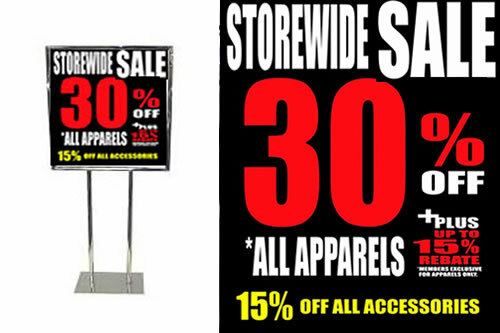 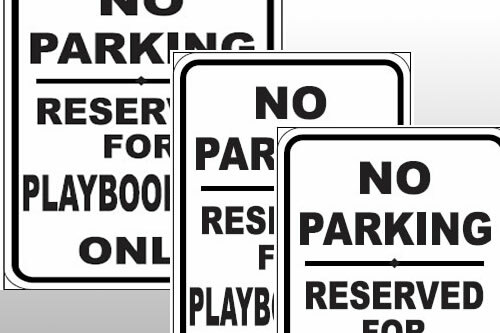 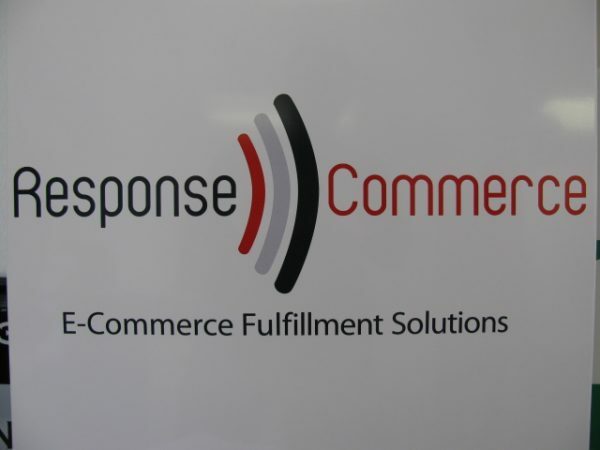 At QuickSigns we can work really fast to help you covering those last minute Signage needs. 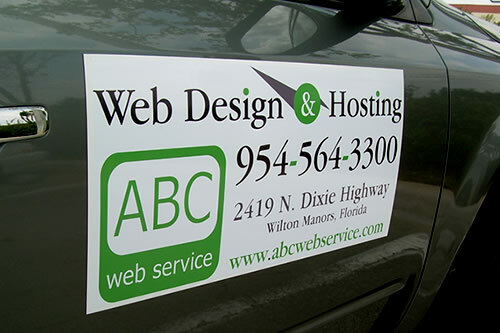 Just send us your files, or call us to Print, and Design your Signs. 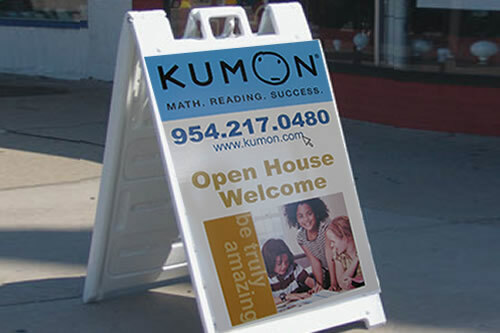 Visit Our Signs Shop !